Bubsy 3D (Sony PlayStation 1, 1997) Complete CIB Free Shipping Black Label ?? Bubsy 3D (Sony PlayStation 1, 1997) CIB Black Label RARE Tested Working!!!! 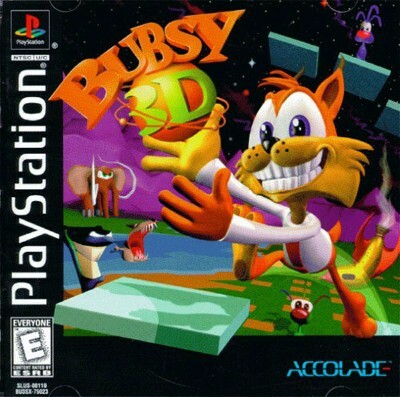 Bubsy 3D Complete! (Sony Playstation 1) Rare! Free S&H! CIB!